​Victoria Cross Farm is an international breeding farm dedicated to preserving the beautiful heritage of the Arabian horse. By incorporating bloodlines of current champions along with legends of the past, VC is breeding some of the finest quality Arabians of our time. We thank you for visiting our site and would love to share in this incredible journey with you! 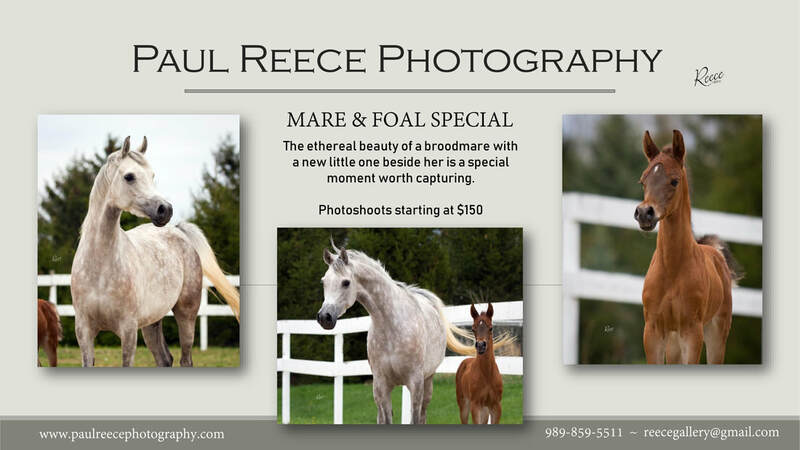 Please contact us for more information regarding our breeding program and marketing services. Gazali VC goes Top Ten in the $100,000 National Futurity! First daughter of National Champion, Beckham UA.